Taglines are really, really fun to write. There's a ton of cliche taglines out there, but it's almost to the point where it's odd to fine one that isn't cliche. Unfortunately, my all time favorite isn't from a VN, but is from a book that really could benefit from being turned into a mystery / horror VN. The House of Leaves has a full and mostly blank page dedicated to its epic one-line opening. "This is not for you." 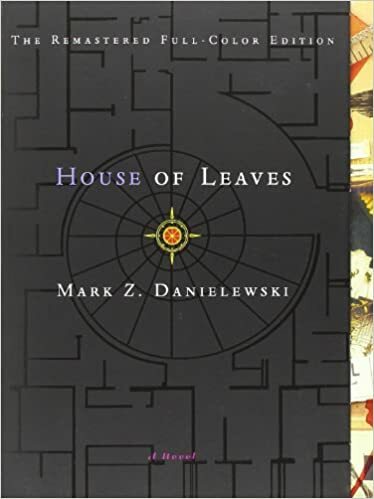 House Of Leaves by Mark Z. Danielewski. You have to read a physical copy though. I don't know how an audiobook would even work. The Passage by Justin Cronin was pretty good although books 2 and 3 didn't really live up to the first one.